bdnews: 50 days 'til christmas! thanks again for getting us in this month's issue of AP, everybody! do you wanna help us out again? paleeeeeeze? fill us in as your "hometown hero" in AP's 2005 Reader's Poll! 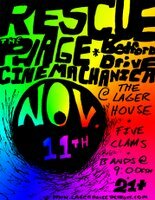 if you're 21+ you can check us out next friday at the lager house. click the psychadelic flyer on the right for more details! if you're not 21, you'll have to wait for TURKEYFEST SIX, friday & saturday, nov. 25 & 26th, at the modern exchange in southgate! and YOU CAN HELP US WRITE THE SET LIST! 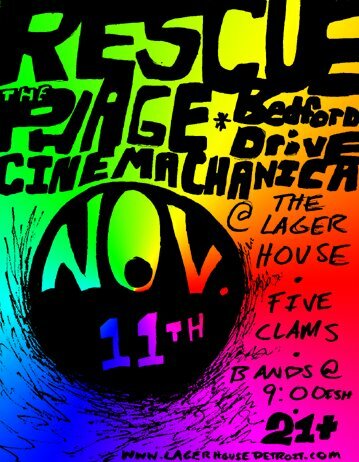 click on our blog at the left to vote for your top five bedford drive songs!